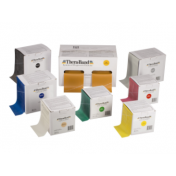 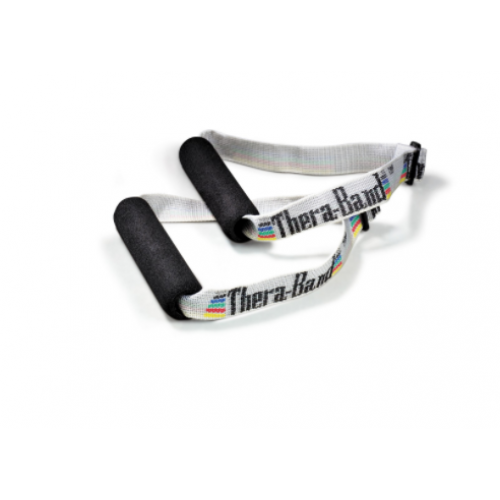 Thera-Band Exercise Handles by Hygenic open hundreds of upper body and lower body exercises you can perform using TheraBand resistance bands or tubing. 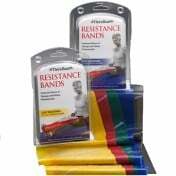 Clinical research has shown that elastic resistance training increases strength, improves balance, decreases pain, decreases blood pressure and more. 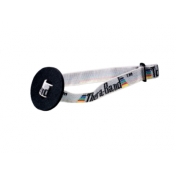 In a few easy steps, the band or tubing is cinched to the handle to make it easier to grip when performing the exercises. 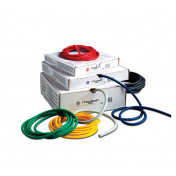 The manual provides safe cinching instructions. 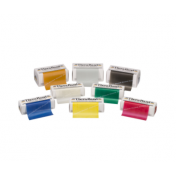 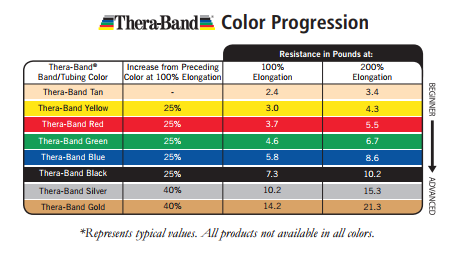 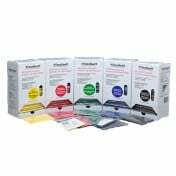 Choose the resistance level that's most comfortable using TheraBand's progressive color code. 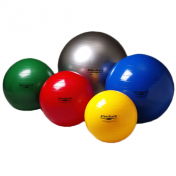 As you get stronger you will want to move up to the next color level to keep challenging yourself. 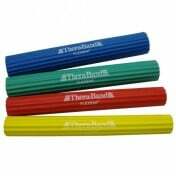 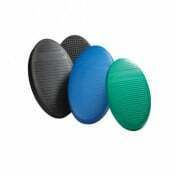 The bands and handles are the perfect exercise equipment too because it's small and lightweight. 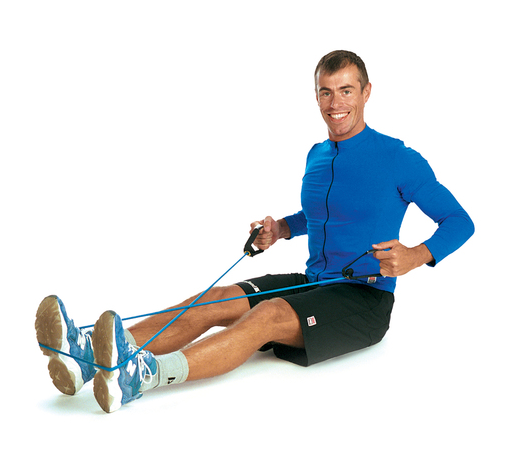 This makes it easy to keep up with your exercises. 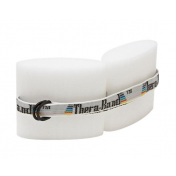 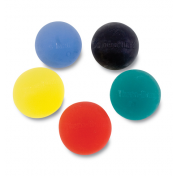 This equipment is easy to store and use at home, take to the office or pack to exercise when traveling. 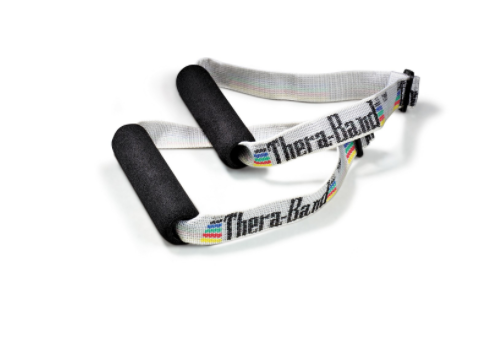 Purchase the TheraBand Handles and bands today to have a complete exercise system that will get you closer to your fitness goals.